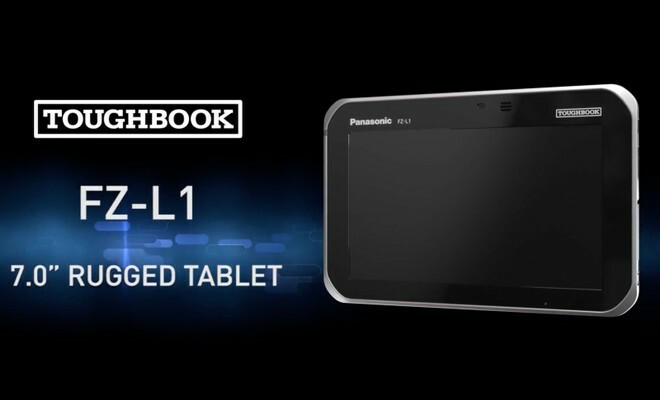 Panasonic has introduced the new Toughbook T1 and L1, a rugged smartphone and a Android tablet, respectively with an extremely interesting feature, namely both have the ability to remove the battery without having to turn off the devices. 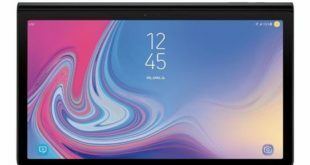 The company has not published the complete technical specifications of these two products, but the hardware that moves them overshadows the accessory features of these products. 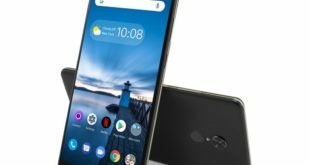 We can only point out the presence of a Qualcomm Snapdragon 210 quad core processor, a 5-inch display (T1) and 7-inch display (L1) with 720p HD resolution, Android 8.1 Oreo and standard LTE connectivity. 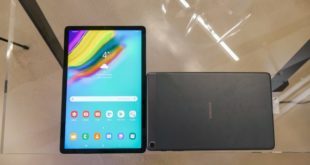 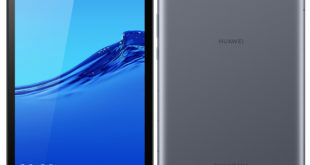 Both the smartphone and the tablet are equipped with a battery swappable system that the company says their batteries are “warm swappable,” which likely means they be replaced without rebooting the devices.